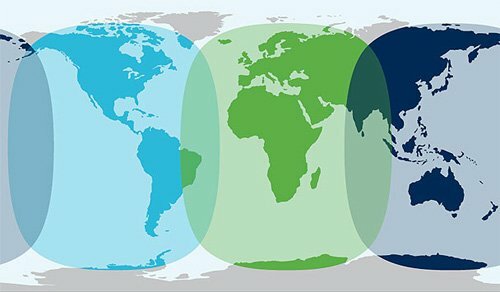 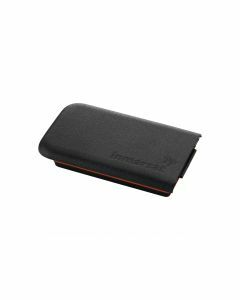 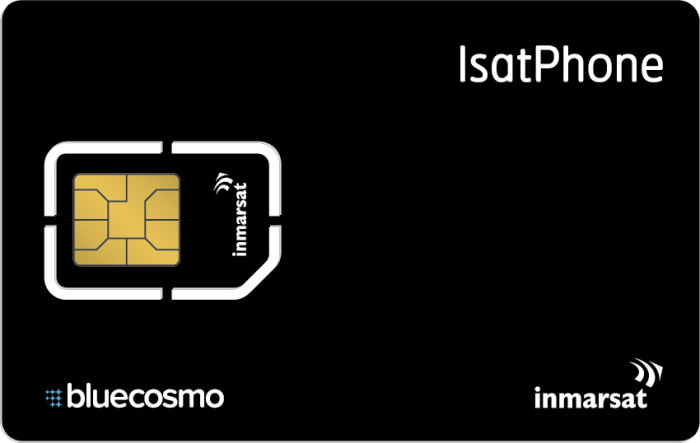 The IsatPhone North America 200 Monthly Service Plan includes 200 minutes per month and free activation. Enjoy the lowest monthly fees on IsatPhone voice access within North America - without the need to refill airtime or worry about expiry dates. 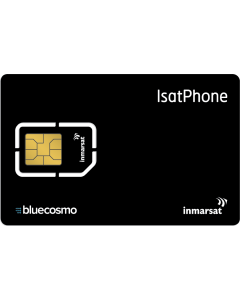 This plan is a great option for anyone that prefers the convenience of ongoing monthly service and makes regular use of their IsatPhone.At BlueCosmo, you'll always enjoy great value and the ease of checking your usage online.